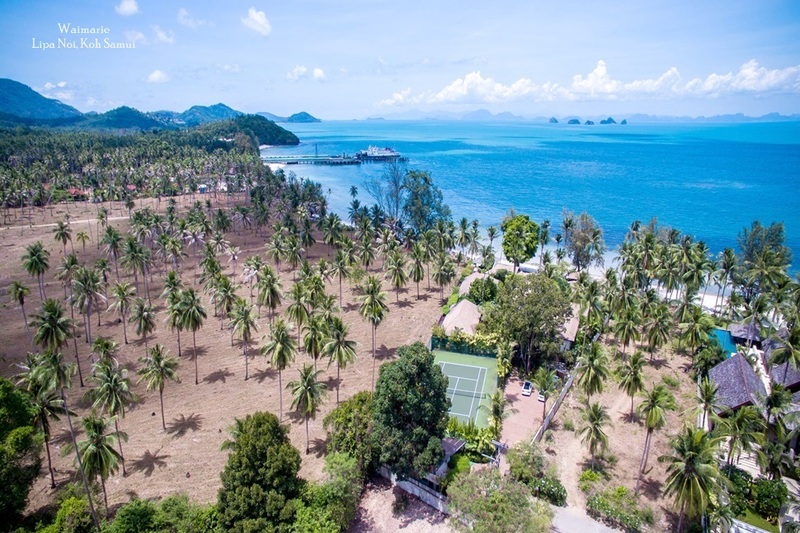 As the luxury villa market across Asia has grown, demand for private villas rentals has also skyrocketed, and the market has adapted to suit the needs of an ever growing clientele. Holiday and retirement villas are now plentiful across the region, and with a wide variety of styles, prices, and locations on offer there is a villa to match virtually every individual's tastes and specific needs. 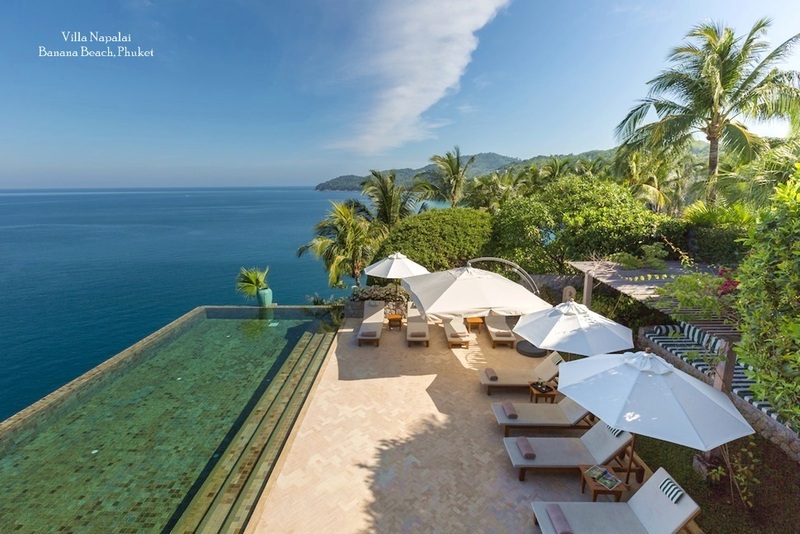 Private villas are mainly found in Asia's resort areas, particularly in places like Bali and Phuket. In many cases the properties have been bought or built by a foreign investors as a lifestyle or retirement investment and the villas with the best facilities in top locations also make a good return if the owners decide to rent the property out to holidaymakers when they are not in residence. In addition to being comfortable, modern, and stylish, one of the most attractive aspects when buying or renting a villa is the privacy afforded residents of guests. No need deal with long lines at the breakfast buffet or rush to grab a sun lounger before the crowd. Most villas come with dedicated staff and some even have their own private chef. 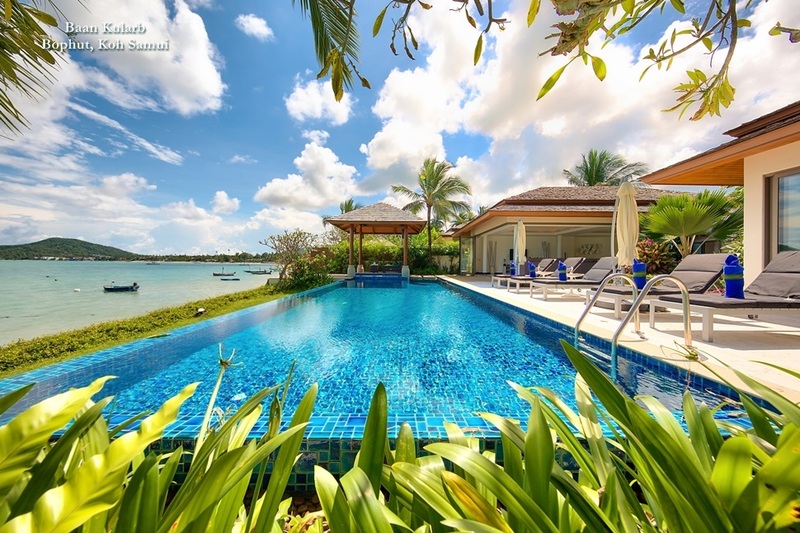 A private villa in Asia soon becomes your own private escape, with owners or guests enjoying their holiday in total peace, personally attended to by the staff and free to set their own schedule. 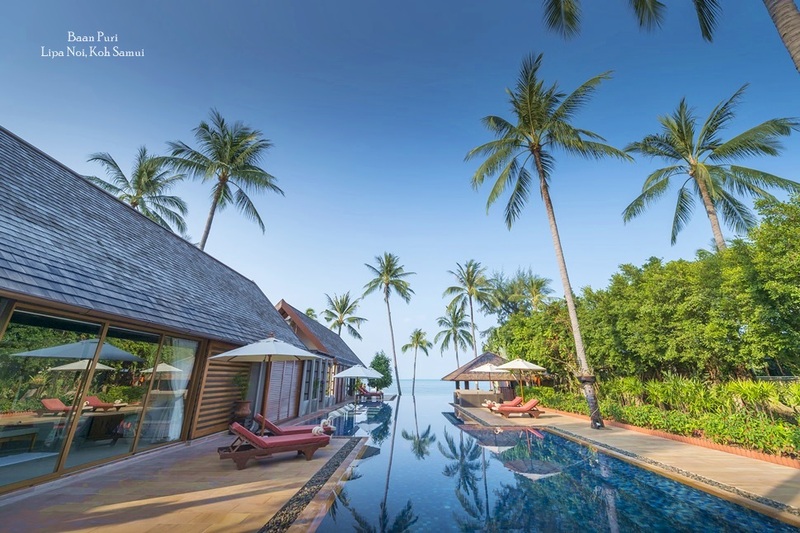 In some parts of Asia, villas can currently be had at major bargains. A down global economy has made traditional buyers from Europe and North America think twice, and some areas have far more villas than buyers. Of course, Asian customers have picked up, but supply still outweighs demand. As the global economy rebounds prices are sure to go up, but for the moment there are still good deals around if one looks closely enough. While buying a villa is a major investment, they are truly one of a kind and villas in Asia are as good as any in the world. Great prices can be had, and the potential to help offset costs through rentals makes villas all the more attractive. 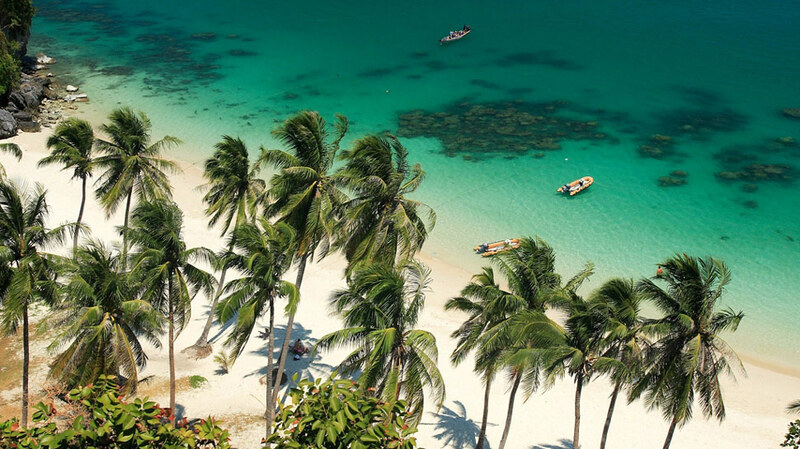 For those seeking luxury and privacy in some of the best destinations Asia has to offer, buying a villa might be the perfect solution.